Ordinarily, the Aventador would wipe the floor with a Porsche 911 Turbo. But this is no ordinary Porsche. 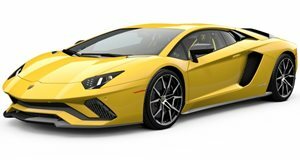 With a top speed of 217mph, the capacity to sprint from 0-60mph in 2.9 seconds and a 6.5-liter V12 you would be forgiven for thinking that the Aventador would walk a drag race with a Porsche 911 Turbo. However this is no ordinary 911 Turbo. 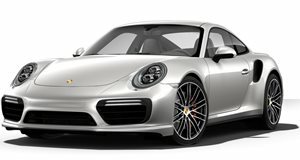 This is a Swtizer Performance tuned turbocharged 911 rated at 937hp. 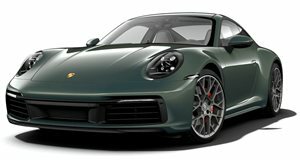 The 3.8-liter flat-six is normally good for 500hp (530hp for the Turbo S), hitting a top speed of 194mph and clocking a 0-60mph time of 3.5 seconds (3.1 for the S). But with almost double the horsepower, who knows how fast this thing will go.